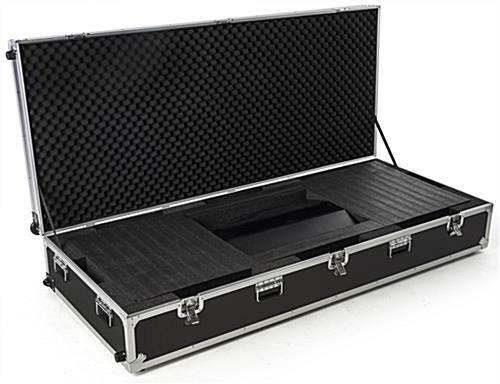 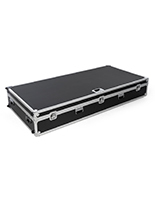 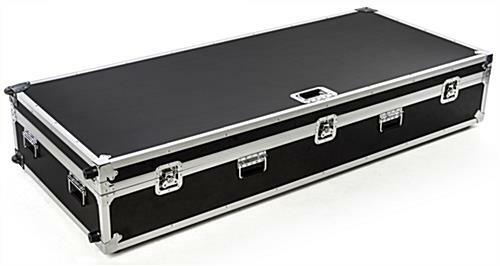 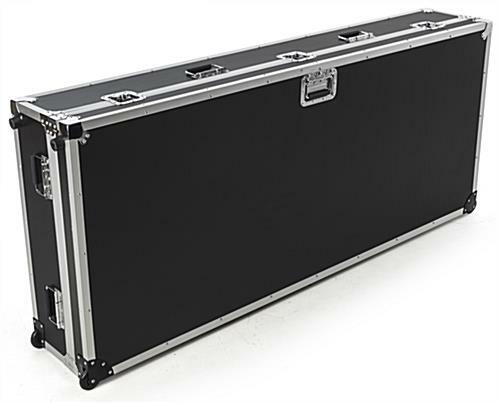 Keep your investment safe while you’re on the road with this travel case for 43" digital signs SBXSNT and DGFST Series . 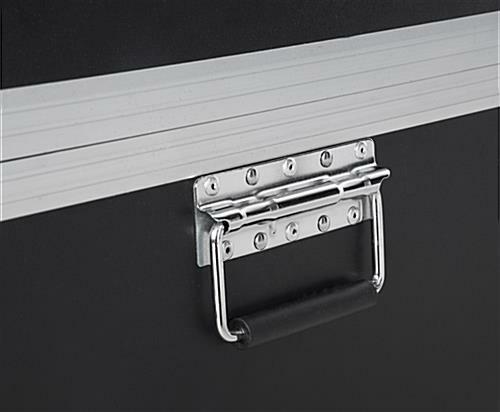 Each storage solution features a wheeled base for easy mobility when you need it most. 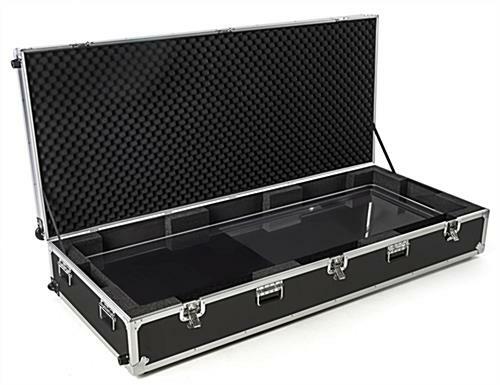 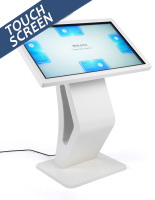 The portable case for 43" digital signs SBXSNT43 or SBXSTCH43 is constructed of durable MDF wood and finished with fireproof paneling for ultimate protection. 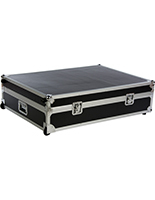 Interior foam padding makes this wheeled unit the ideal storage solution for your signage. 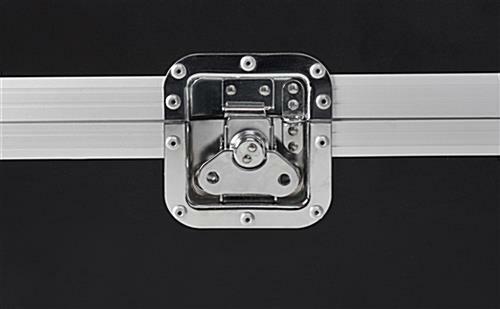 Three heavy duty butterfly latches keep your device secure while moving travelling locally. 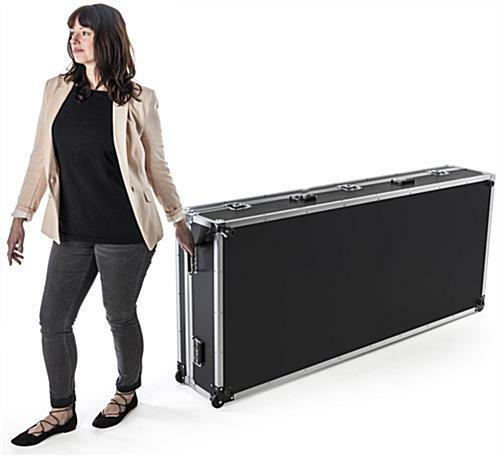 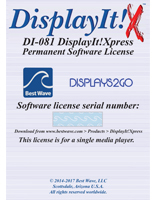 Always be ready to blow your competition out of the water with this case for 43" digital signs, which was designed for portability. 72.8" x 31.0" x 13.5"
67.0" x 25.3" x 6.8"